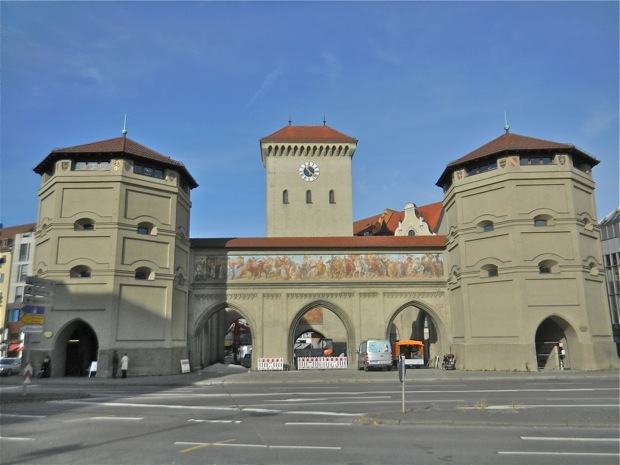 The City of Munich is rich in history that includes good German food and beer. 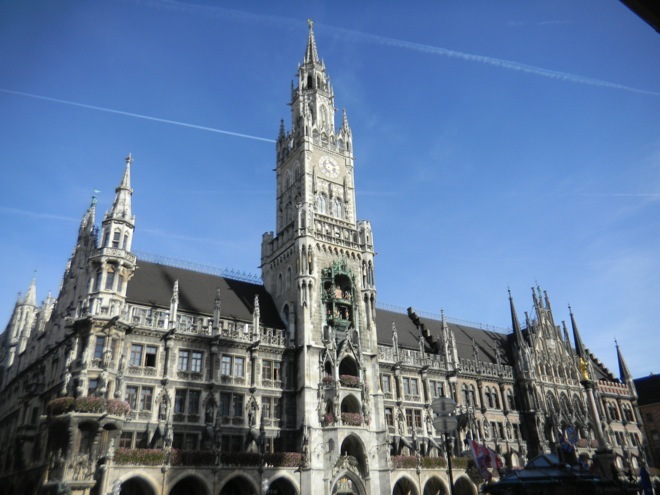 Located to the north of the Bavarian Alps, on the River Isar, Munich is Germany’s third largest city, and is where the country’s wealthy trendsetters like to ‘see and be seen’. The city’s motto is “München mag Dich” (Munich Likes You). Before 2006, it was “Weltstadt mit Herz” (Cosmopolitan city with a heart). 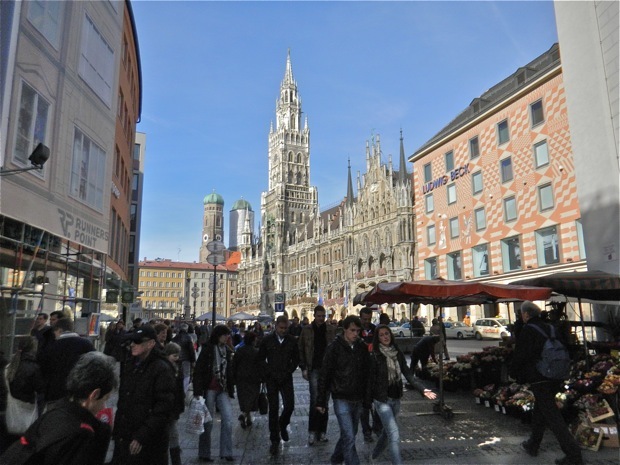 Its native name, München, is derived from the Old High German Munichen, meaning “by the monks’ place”. The city’s name derives from the monks of the Benedictine order who founded the city; hence the monk depicted on the city’s coat of arms. Black and gold—the colours of the Holy Roman Empire—have been the city’s official colours since the time of Ludwig the Bavarian. Previous post: The Concept of Traveling Northern and Western Europe.